The Motorola Moto E3 Power which was launched in India in September last year will not be receiving Android 7.0 Nougat update. This confirmation comes directly from Motorola itself. 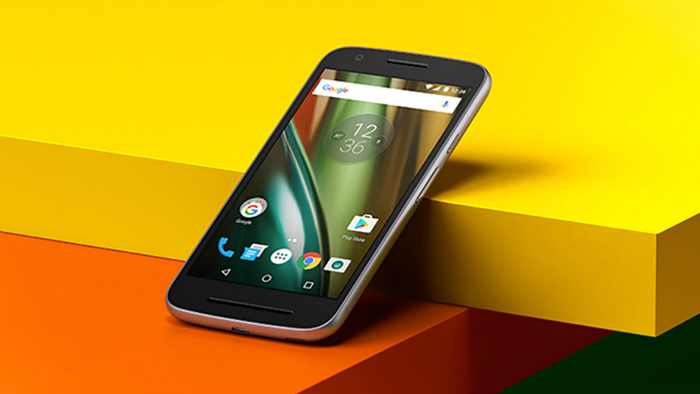 Back in October last year, Motorola had shared a list of devices which were slated to receive the Android Nougat update, however, the Moto E3 Power was missing from that list. Even though the E3 Power was missing from that list, we were expecting Motorola to roll out the Nougat update for this device as it had only been launched last year. The reason for not updating the Moto E3 Power with Android 7.0 Nougat is still unknown. That said, this is really going to be a downer for the owners of Moto E3 Power as they will now be stuck with Android 6.0 Marshmallow. This case again proves that when it comes to Android, there’s no guarantee you will get the latest Android update, unless you own a Nexus or a Pixel.